The Malta Financial Services Authority’s (MFSA) annual report, published yesterday, has revealed a buoyant financial services sector, with financial services and insurance together accounting for more than 90% of Malta’s total FDI. Malta’s financial services sector made up 11 per cent of the national economy in 2017, the financial regulator said in its annual report for the year. In its briefing, the MFSA reports that 97 new investment funds opened, raising the net aggregate value of locally-based funds by 7.8% YoY to €10.6bn. In addition, the report shows that the number of financial institutions in Malta rose by 6 in 2017, taking the total to 48. 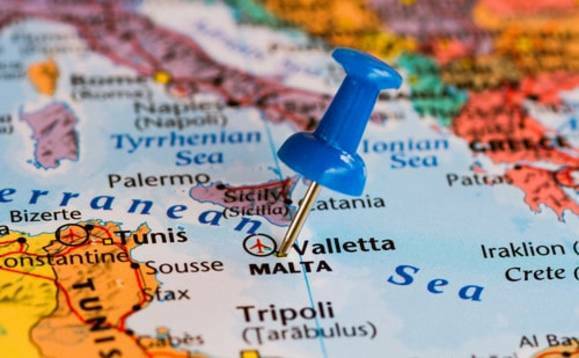 More than 100 companies transferred their domicile to be registered in Malta.